Back On The Market!!! 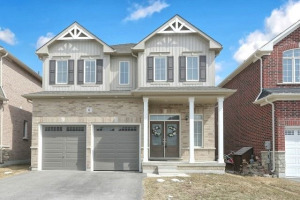 Spectacular 4 Bdrm Turn-Key Home With 2nd Floor Family Room, Stunning Main Floor With Top Of The Line Decorator Finishes, Upgraded Cabinetry, Sweeping Hardwood Flooring, Gas Fireplace, Open Concept Dining With Columns. Main Floor Laundry. 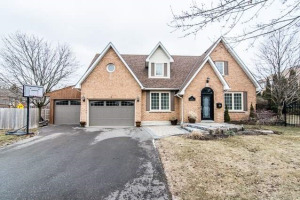 Spacious Master Retreat W/5Pc Ensuite. Generous Sized Bedrooms. Fenced In Backyard With Privacy Deck. So Much To List! A True Showstopper! Even Better Than New With Quality Upgrades Throughout!